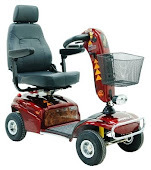 This blog is built to give you helpful advice and information about the products that we sell and distribute. 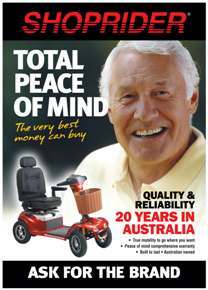 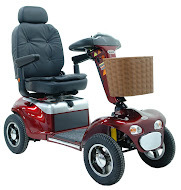 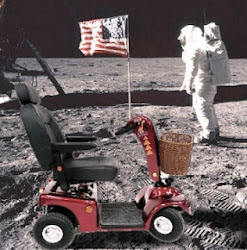 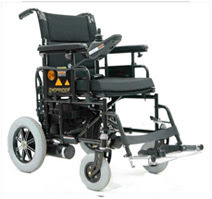 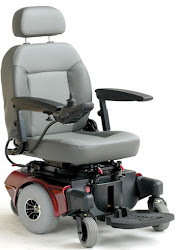 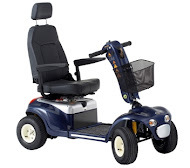 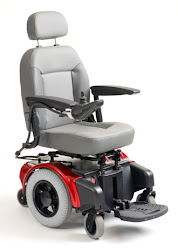 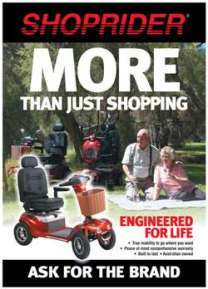 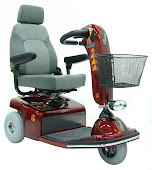 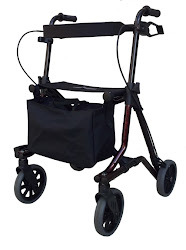 We have a dealer network that is Australia Wide and have a great range of mobility scooters and electric power chairs. 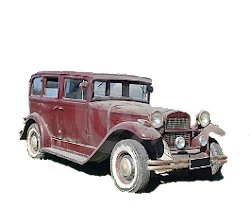 Please subscribe or come back often.